NEW : new balance [NORTHERN LIGHTS] & [WINTER PEAKS] LIMITED EDITION “Made in USA” 2017 WINTER !! NEW : new balance [CRT300] & [MFL574] 2016 Spring !! NEW : new balance [U320] 40th Anniversary Model ! NEW : new balance [M1400] “BLACK” & “Mountain Green” !! NEW : new balance [M1400] “NAVY” & “BEIGE” Made in USA!! NEW : new balance [M576] "RED" & "BLUE" Made in England !! NEW : new balance [Authors Collection] "M990 HL" LIMITED EDITION !! NEW : new balance [CT300] "WHITE" & "NAVY" MADE IN ENGLAND "LIMITED" !! NEW : new balance [M576UK] "MOD" & "PUNK" [Made in U.K.] LIMITED EDITION !! NEW : new balance [M577] "25th anniversary" Made in ENGLAND !! NEW : new balance [ML574] "XWH & XBB" LIMITED EDITION !! new balance M576UK "THREE PEAKS CHALLENGE" [Made in U.K.] LIMITED EDITION !! new balance [M576/SLATE] 25th Anniversary Model !! new balance [M991] LIMITED EDITION [3 colors] "Made in England" !! NEW : new balance [M997] "NAVY" LIMITED EDITION !! NEW : new balance [M991] LIMITED EDITION [3 colors] "Made in England" !! NEW : new balance [M2040] "GL2" [HORWEEN LEATHER] LIMITED EDITION !! NEW : new balance [ML72] "minimus" [LIMITED EDITION] NEW COLORS!! 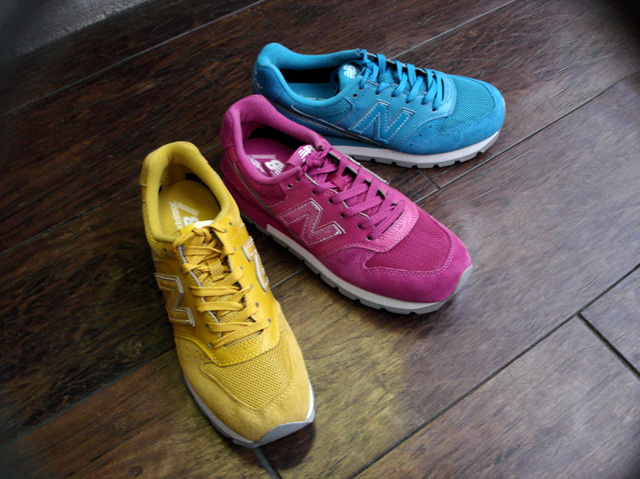 NEW : new balance [M576] "YELLOW" & "NAVY" Made in England !! NEW : new balance [M576] RED "UK" & [M997] GREY "USA" [LIMITED] !! NEW : new balance M576UK "THREE PEAKS CHALLENGE" [Made in U.K.] LIMITED EDITION !! NEW : new balance [M576] "Made in England" Limited !! NEW : new balance M576UK "Tea pack" [Made in U.K.] LIMITED EDITION !! NEW : new balance [M576] "Race Day" pack [Made in U.K.] LIMITED EDITION !! NEW : new balance [M990] "V1" NAVY [LIMITED EDTION] Made in U.S.A. !! NEW : new balance [ML71] "M1300" COLOR [LIMITED EDITION] !! NEW : new balance [M990] "V3" LIMITED COLOR [BEIGE] !! new balance [RIVER SIDE] COLLECTION "2012 SPRING" !! NEW : new balance [M998RR] "Day Tripper" Collection !! NEW : new balance [PROCOURT] & [PROCOURT HI] Limmited !! 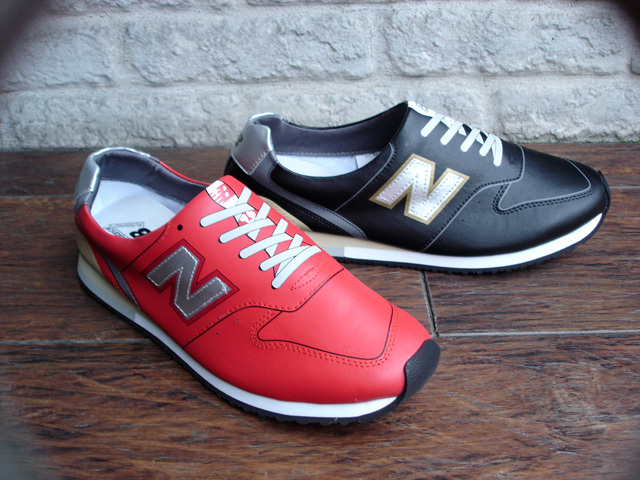 new balance [M576] & [M1400] Made in UK, USA !! NEW : new balance "FS996" & "KO574" [new color] !! NEW : new balance "Minimus" [M3090] & [W3090] !! NEW : ALIFE [EVERYBODY LOW VOLLEY] & [PUBLIC NAVAL] !! NEW : new balance [M990] & [KV990] !! NEW : new balance [M998] "BROWN" & "BK/RD" LIMITED EDITION !! NEW : new balance "APAC PROJECT" ML574 [DRAGON GOLD] Limited Edition !! NEW : new balance "APAC PROJECT" ML574 DRAGON 3colors !! NEW : new balance [M998] Made in U.S.A. & [ML574] "DRAGON GOLD"[予告編] !! NEW : ALIFE [MOC LOW TASSEL] SUEDE 3colors !! NEW : ALIFE [EVERYBODY MID NYLON] & [CLASSIC EVERYBODY LOW CANVAS] !! 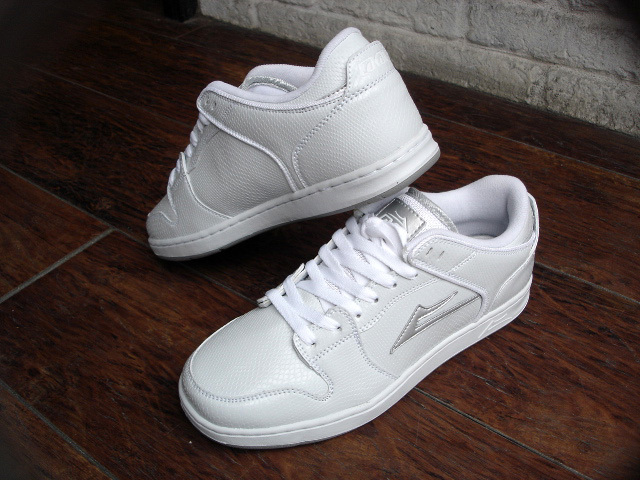 NEW : ALIFE [CHUCK LOW MAXIM] LEATHER/SUEDE !! NEW : ALIFE [PUBLIC NAVAL] "SUEDE" !! 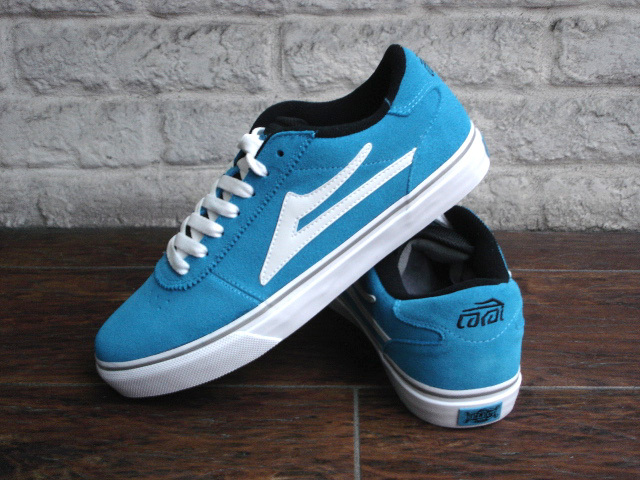 NEW : LAKAI [TELFORD XLK] !! NEW : new balance [MW733] F/W 2011 NEW MODEL !! NEW : new balance [MR1040R] "BLACK RAINBOW" !! NEW : new balance [M564] 2011 F/W NEW COLOR !! NEW : new balance [MR70S] "RESORT" BLACK & WHITE !! new : new balance [H710] "MULTI COLOR" 2011 F/W !! NEW : new balance [CM1700] NEW COLOR "WALNUT" !! new balance [MO1320] "TROPICAL BEIGE"
NEW : new balance [CC] new color !! NEW : ALIFE [MOC SUEDE] "WHITE" & "PINK" !! NEW : ALIFE [CHUCK] HIGH [INDOOR] & [NAVAL POSTED] 2011 Summer !! NEW : new balance [KV574] 2011 SPING [NEW COLOR] !! new balance M576 [LAKE DISTRICT PACK] MADE IN U.K. LIMITED !! NEW : new balance [M577UK] Made in ENGLAND [LIMITED] !! NEW : PF-FLYERS [CENTER] LO !! NEW : new balance [M2000] SPECIAL EDITION !! NEW : new balance M576 [LAKE DISTRICT PACK] MADE IN U.K. LIMITED !! NEW : new balance [H710/SB] LIMITED EDITION !! new balance [MC1600] LIMITED EDITION !! NEW : [PF-FLYERS] "VINTAGE LINE" [SportShu] !! NEW : new balance [H710] [IVY LEAGUE] COLOR !! ALIFE [SWEAT],[JACKET] & [CHUCK] !! 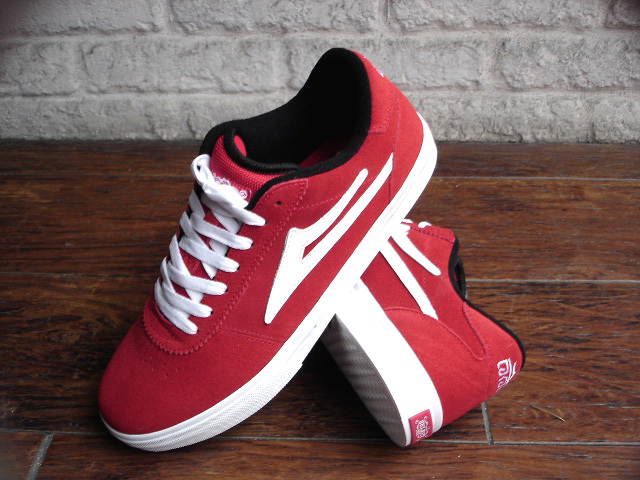 NEW : ALIFE [KENNEDY HIGH] SUEDE !! new balance M576[Made in U.K. Pub collection] & DENTS GLOVES !! NEW : new balance [M1500UK] LIMITED EDITION !! NEW : ALIFE [CHUCK HI NAVAL] LEATHER NEW CLOLOR !! NEW : new balance [WRC574B] LADY'S　2010 F/W !! NEW : new balance MT580 [MA-1] & [B-3] LIMITED MODEL !! 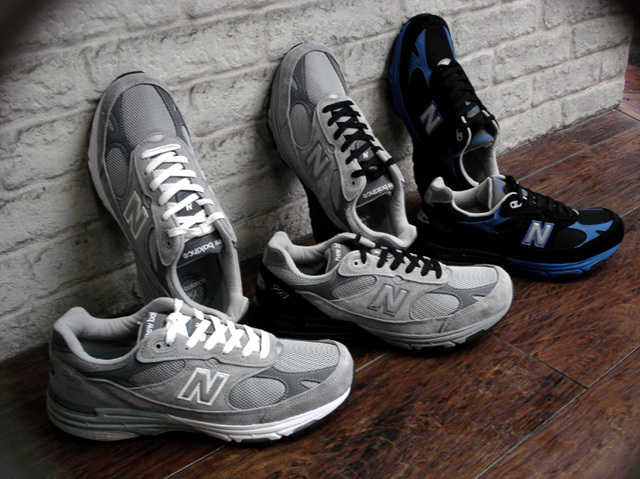 NEW : new balance [H710] & [K309] 2010 F/W !! new balance [M576] MADE IN U.K. !! 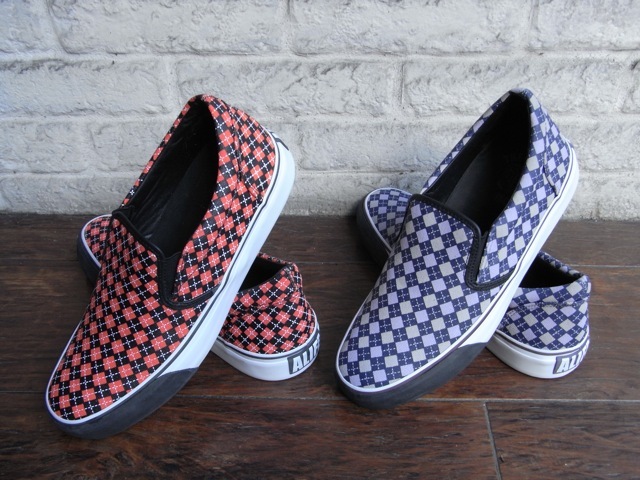 NEW : ALIFE [CHUCK] HIGH [INDOOR] 2010 F/W !! NEW : LAKAI [CODA-HI] & [MANCHESTER] "LEAN" CANVAS !! NEW : VASQUE [VELOCITY VST GTX] !! NEW : VASQUE [Juxt] & [Aether Tech] !! NEW : new balance [KD204]&[MR62] !! NEW : ALFE [CHUCK NAVAL]&[PUBRIC NAVAL] LEATHER !! 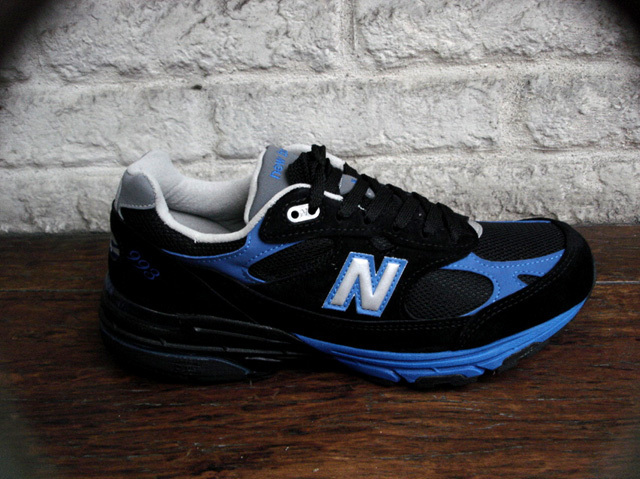 NEW : new balance [MC1600] LIMITED !! NEW : new balance [MR993] LIMITED EDITION [LEATHER BROWN] !! NEW : [new balance]X[DDC USA] U574 !! NEW : LAKAI[MJ2]&[MANCHESTER]　LEAN SERIES !! NEW : new balance [INFANT] FS320 !! NEW : new balance [MO1520] NEW COLOR !! NEW : new balance [WRC576F] NEW VERSION !! 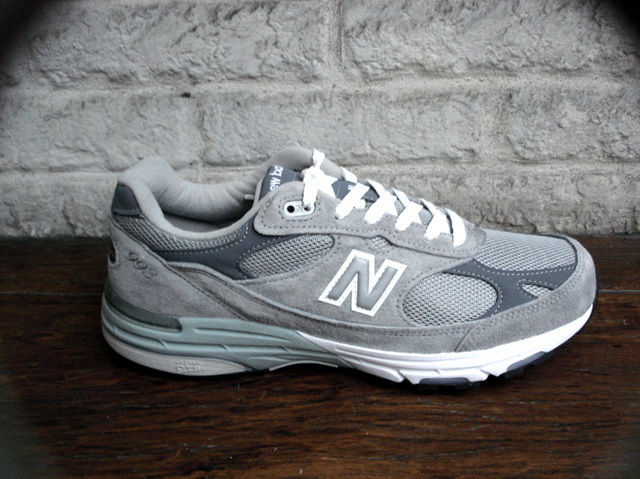 NEW : new balance [M576] LIMITED [MADE IN U.K.] !! NEW : new balance [RC1500] NEW COLOR ! !本日も[new balance]のご紹介です ・・・・!! 近日入荷 !! 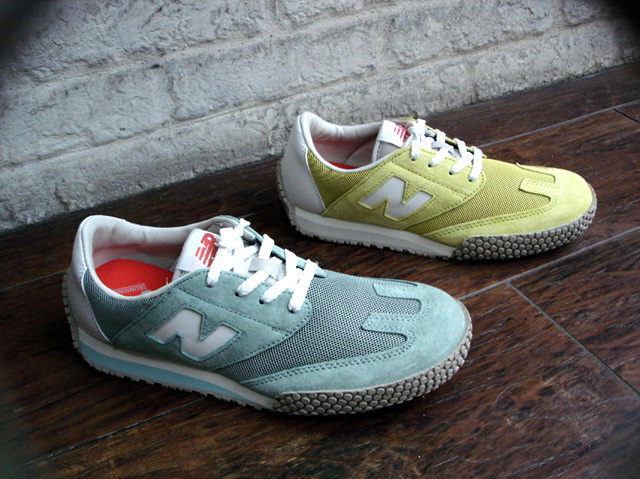 [new balance] SPRING/SUMMER 2010 ! !・・・完璧なる凄さと美しさ、ご確認下さい !! NEW : new balance KIDS [SNOOPY] Peanuts Collection PART-2 !! NEW : [CONVERSE USA]　"THE CLASH""KURT COBAIN" LIMITED !! NEW : ALIFE　[CHUCK-TOE & KENNEDY-NEW COLOR] !! 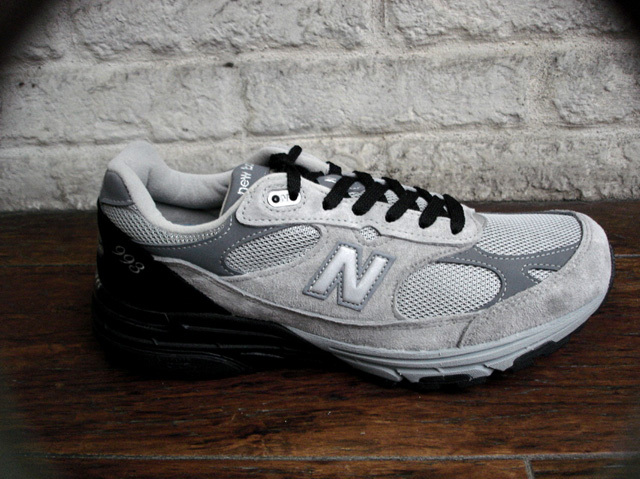 NEW : new balance[M996][M998]　"Made in U.S.A."[LIMITED EDITION]!! NEW : "new balance"　Asia Pacific 99X Collection !! NEW : ALIFE　"TOXIC", "SHEPARD"